Regular Anglican, Catholic and Village Fellowship services are held in our chapel each week at Peninsula Village. The chapel is available for residents at all times. 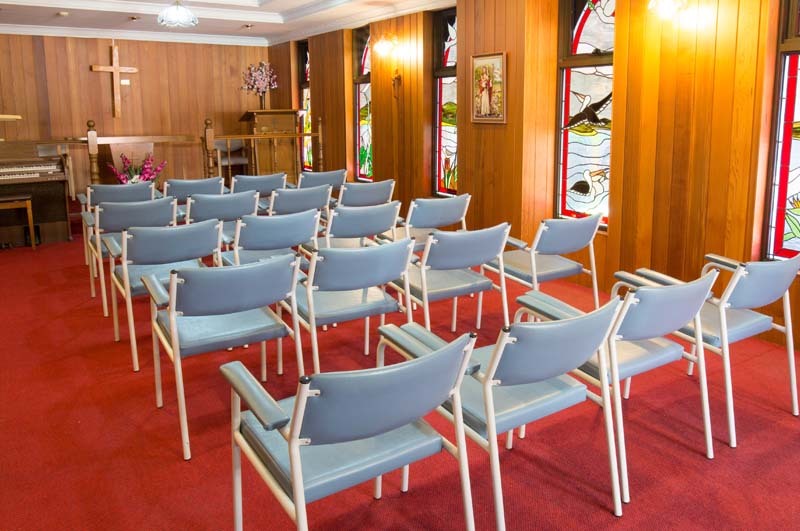 The chapel comfortably seats 24 guests and has wheelchair access. Bookings may be made to utilise the Peninsula Village Tea House following special services. 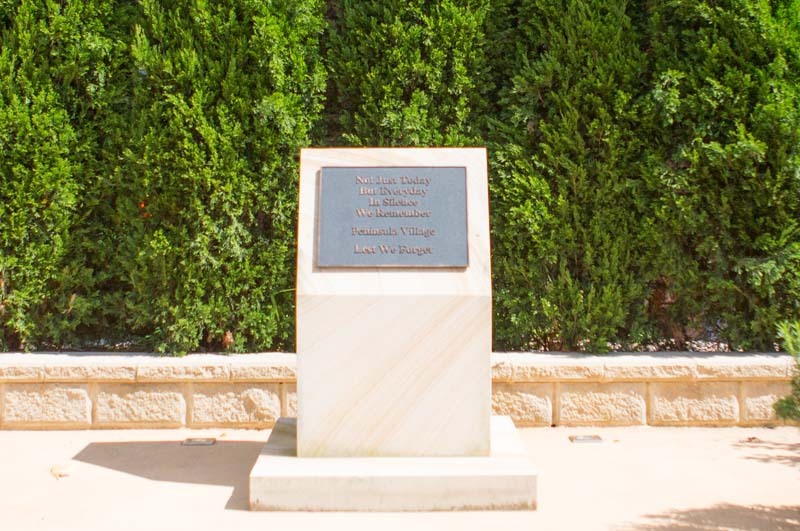 In addition to Chapel Services, Peninsula Villages also has an onsite memorial and hosts special ceremonies on key days including Remembrance Day and ANZAC Day which residents, family and the local community are welcome to attend.